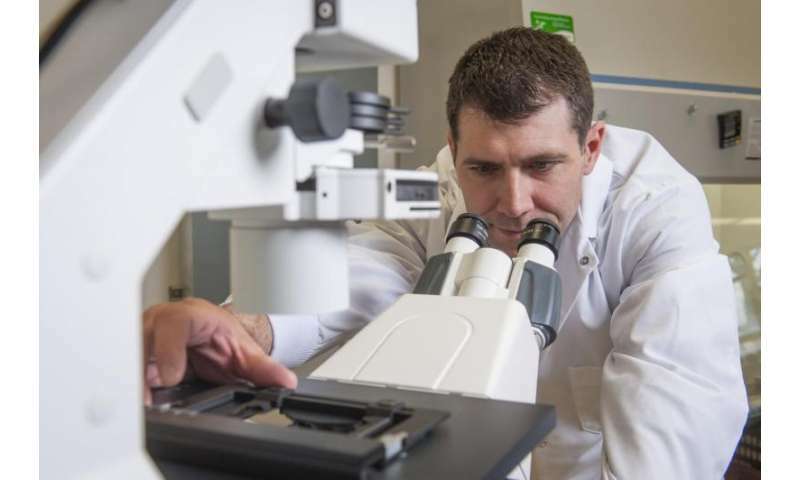 "If we manipulate all the systems in the body—the lungs, the heart and the blood vessels—with exercise, we can take advantage of the dysfunctional vasculature in the tumor and enhance blood flow to the tumor," Behnke said. "The tumor becomes the path of least resistance for the elevated cardiac output of exercise, which results in a substantial increase in tumor oxygenation during and after exercise." Research also has shown that moderate exercise can help cancer patients counteract some of the side effects of treatment—such as low blood count, fatigue, cachexia and lost muscle mass—which has led to many researchers labeling this as "aerobic exercise therapy" for patients with cancer, Behnke said. How much exercise do you need, and what kind?